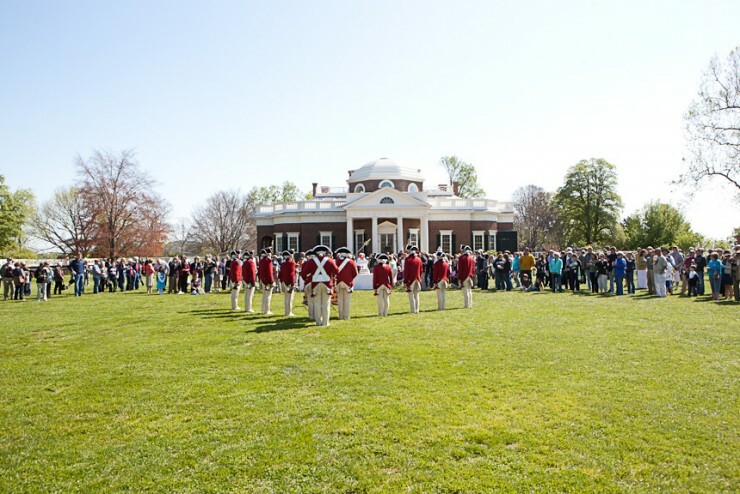 Monticello will mark the 276th anniversary of Thomas Jefferson’s birth with a celebration and ceremony on the West Lawn, featuring a keynote address by renowned oceanographer and National Geographic Explorer-in-Residence, Sylvia Earle, the 2019 recipient of the Thomas Jefferson Foundation Medal in Citizen Leadership. 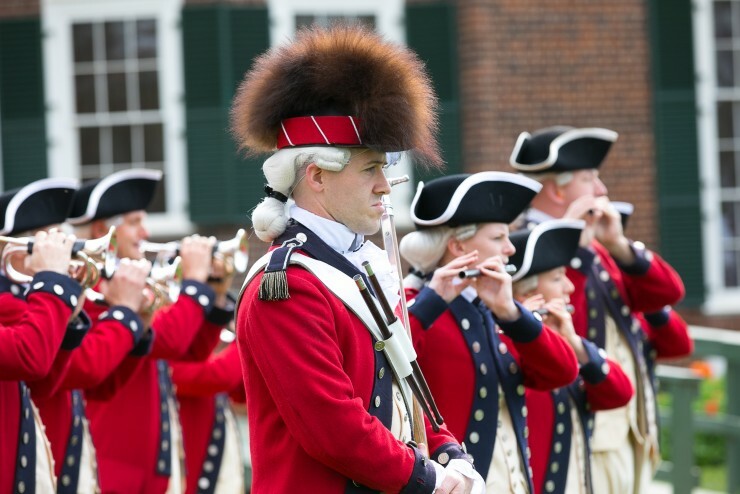 Founder's Day at Monticello typically features the U.S. Army Old Guard Fife and Drum Corps. 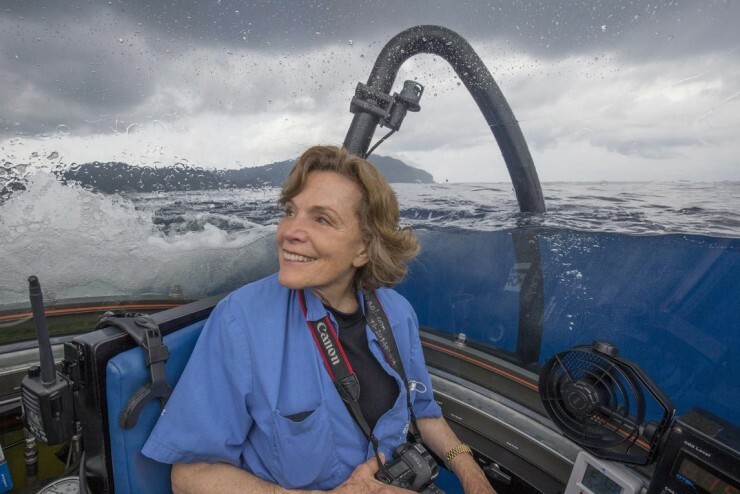 This year's ceremony features the remarks of pioneering oceanographer Sylvia Earle. 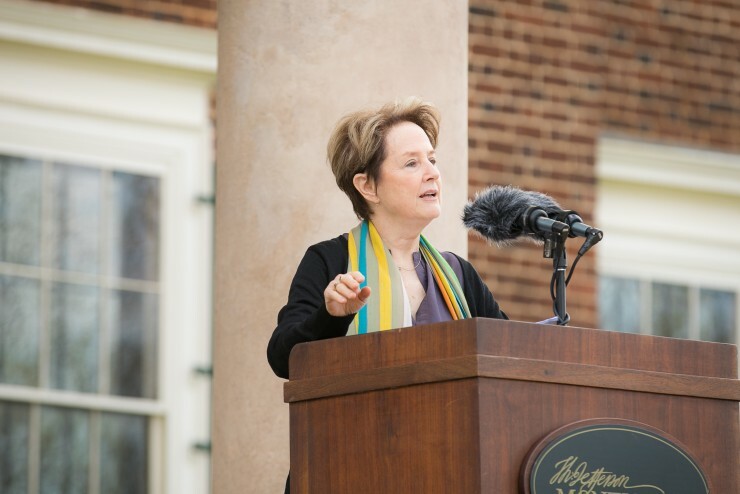 Past featured speakers include groundbreaking chef Alice Waters. 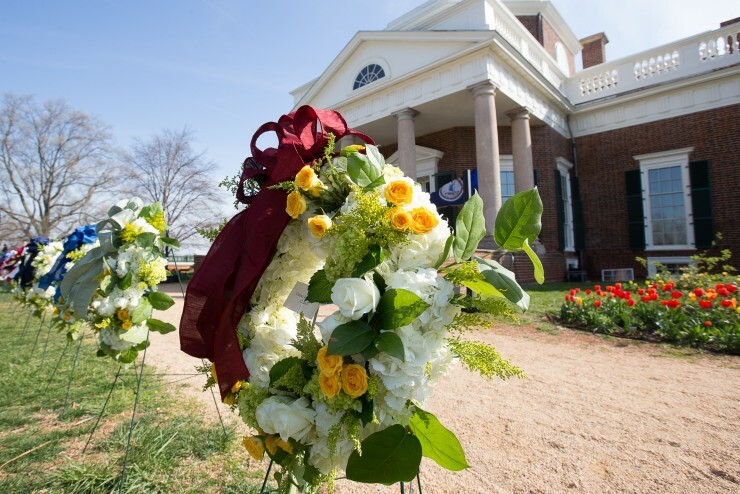 Each year, several local, state and national organizations present wreaths to mark the occasion. 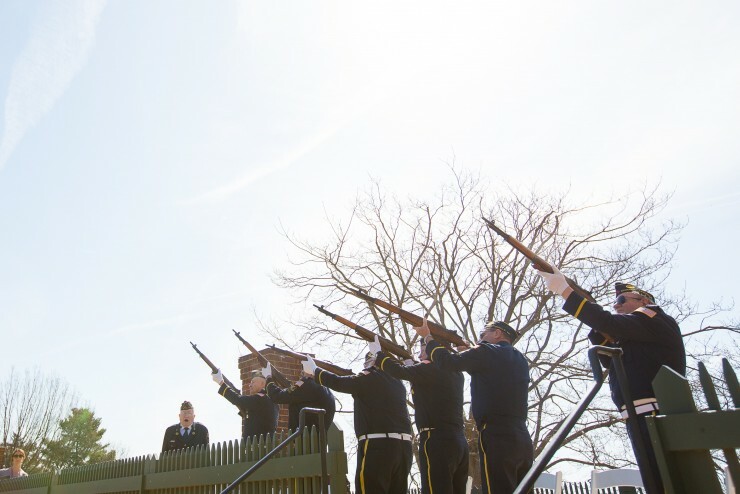 A gun salute is also typically part of the ceremony. 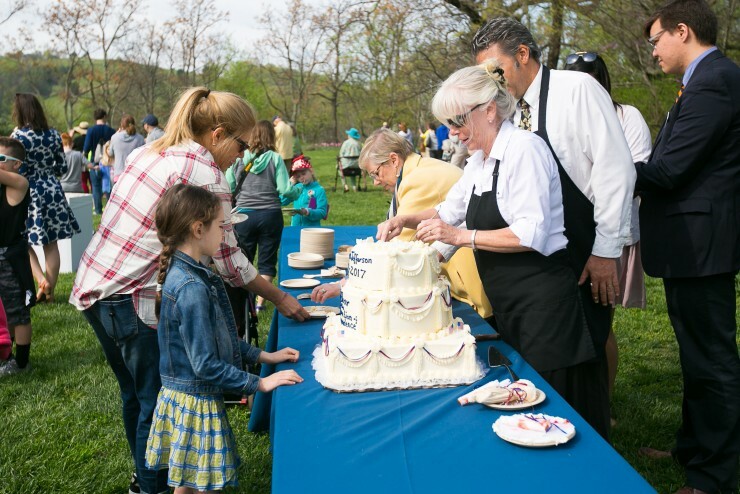 A nothing says Happy Birthday like a big sable hat!